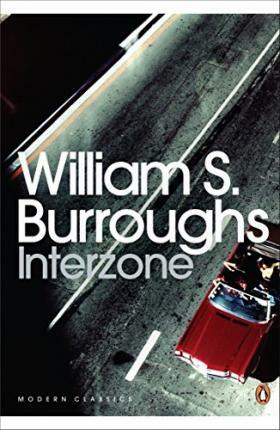 Interzone portrays the development of Burroughs's mature writing style by presenting a selection of pieces from the mid-1950s. His outrageous tone of voice represents the exorcism of four decades of oppressive sexual and social conditioning. Burroughs's close observations of humanity - its ugliness and ignorance - invites the reader to dispense with their traditional notions of decorum, and taste the world as he sees it. William S. Burroughs was born on February 5, 1914 in St Louis. In work and in life Burroughs expressed a lifelong subversion of the morality, politics and economics of modern America. To escape those conditions, and in particular his treatment as a homosexual and a drug-user, Burroughs left his homeland in 1950, and soon after began writing. By the time of his death he was widely recognised as one of the most politically trenchant, culturally influential, and innovative artists of the twentieth century. His numerous books include Naked Lunch, Junky, Queer, Nova Express, Interzone, The Wild Boys, The Ticket That Exploded and The Soft Machine. After living in Mexico City, Tangier, Paris, and London, Burroughs finally returned to America in 1974. He died in 1997.